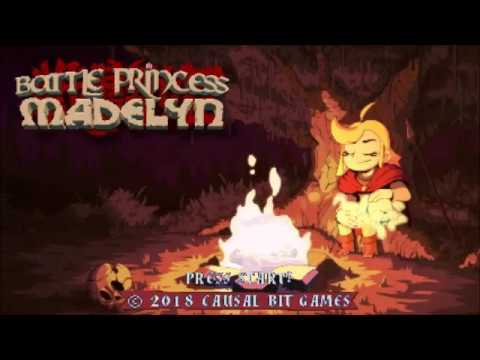 Casual Bit Games has uploaded a new trailer for Battle Princess Madelyn, coming to Nintendo Switch and Wii U in the future. Causal Bit Games are pleased to reveal their latest teaser trailer for their forthcoming action adventure, Battle Princess Madelyn and introduce a familiar face! In this teaser some updated stages are revealeled, collecting weaponry and armor shards from the cursed chests.